Barrel racer Kennedi Kautzman makes her run during slack at the Bismarck Rodeo on Saturday, Feb. 3, 2018. She had a time of 13.56 seconds. 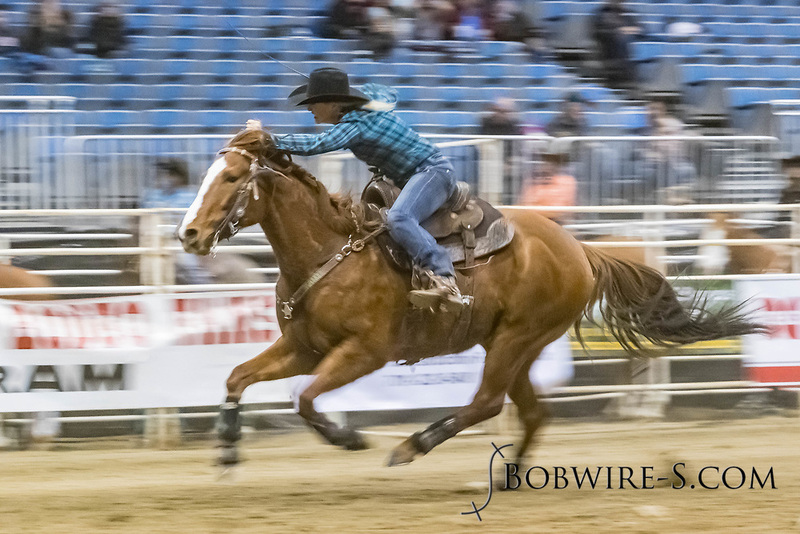 This photo and more from most runs are available at Bobwire-S.com.